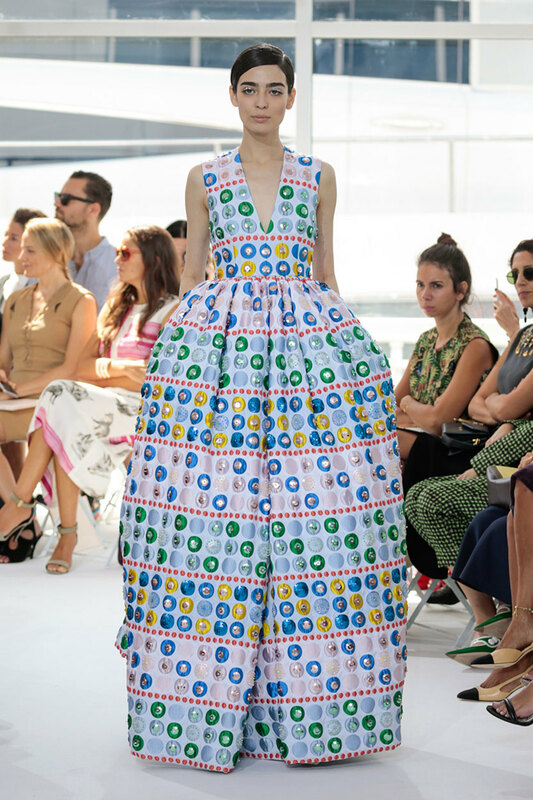 Since Josep Font became the Creative Director of Delpozo in 2012, the designs of the fashion brand celebrate volume, color and embroideries more than ever. No surprise, Josep originally is trained as an architect and this reflects in his designs! 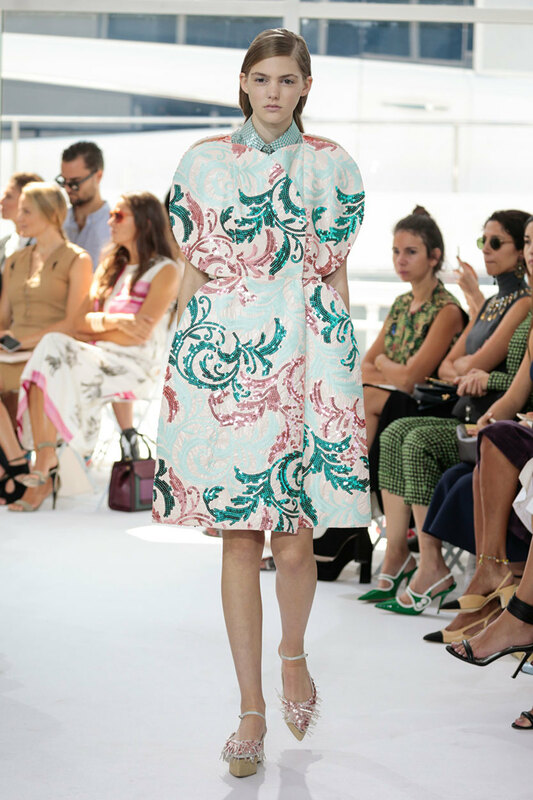 I love Delpozo for their ethereal, timeless aesthetic and graphical, almost sculptural silhouettes. 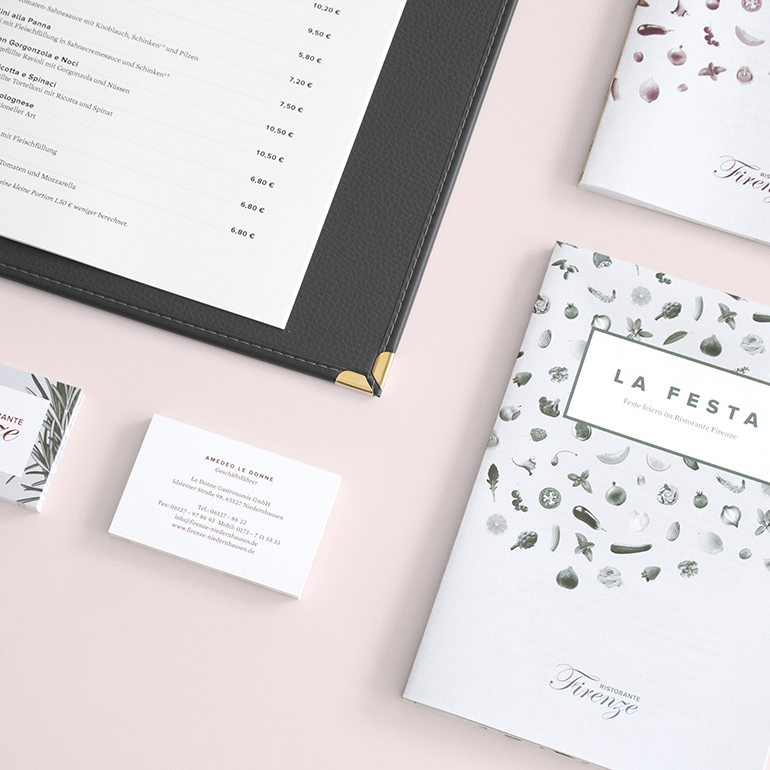 They combinate contrasting elements like traditional and modern, organic and architectural, sumptuous and pure. 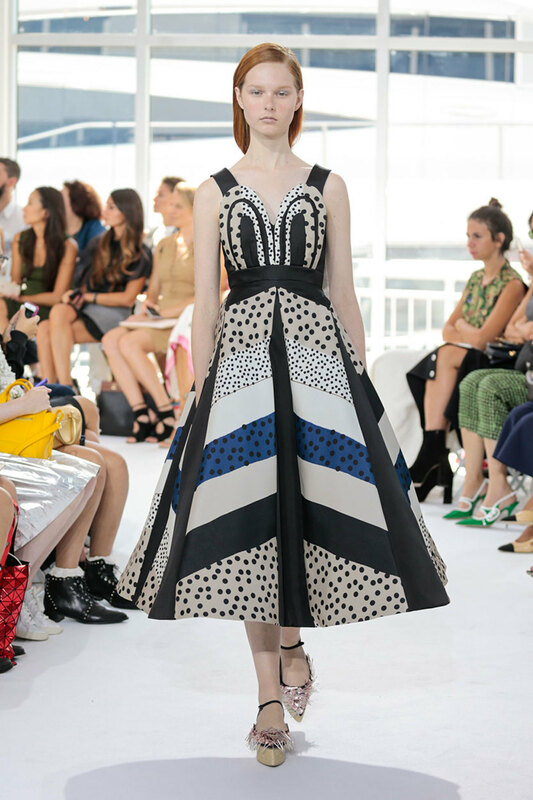 In their collections they achieve to embrace time-honored couture techniques with a modern sensibility to create unique and feminine pieces. This September, creative director Josep Font envisions a fusion between García Lorca’s fearless, fiery women of the South and Gustav Klimt’s young lover and muse, Emilie Flöge, of the North. He reimagines a modern woman through zestful prints, delicate fringes and ruffles of various sizes. Linen, poplin, chiffon are among fabrics for spring which wrap around the natural female form. Pure and clean lines embody the apparent simplicity of Josep Font’s creations in a wash of watercolour. 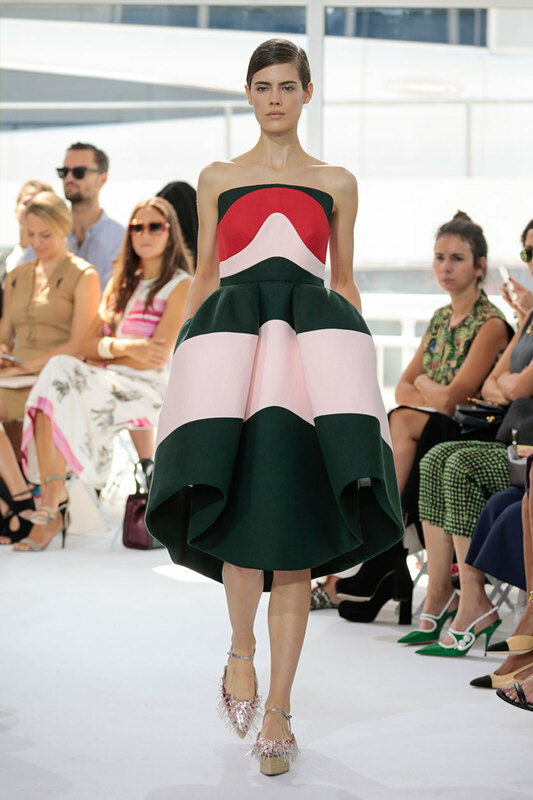 Emerald green and strawberry pink are anchored with black and gold accents, fluorescent jacquards, lurex organza, embossed cotton and holographic details. 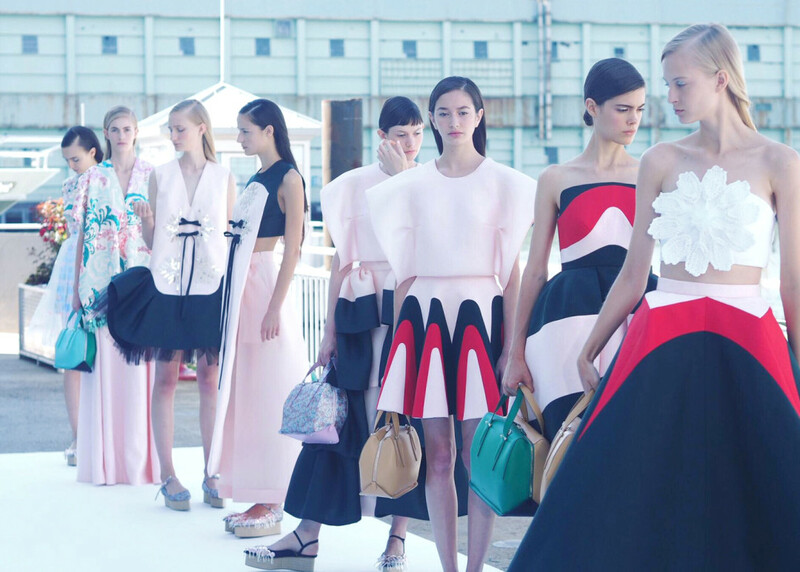 DELPOZO FASHION FILM SPRING/SUMMER 2016 from NOWFASHION on Vimeo.